Thank you to all Sharnford parents who buy books through the Scholastic magazine. For each book you buy the school gets a percentage back which we can then spend on books for our school. 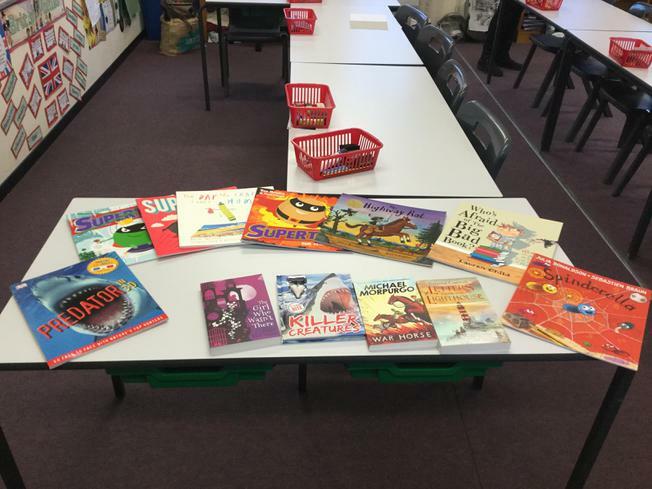 We had £70 to spend this year and have bought a selection for each class library.